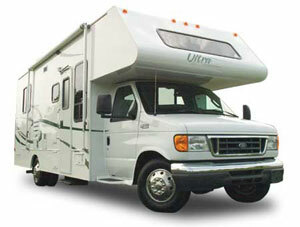 Sell Your Motorhome By Submitting Bid Now! THE PAGE AND CLICK "SUBMIT" TO SUBMIT YOUR BID. If you're having trouble uploading the pictures could you please email them to us? Thank you! Buying Your RVs, Exotic Cars, Airplanes, Towables and more!